The email address seem suspicious. The request is urgent. 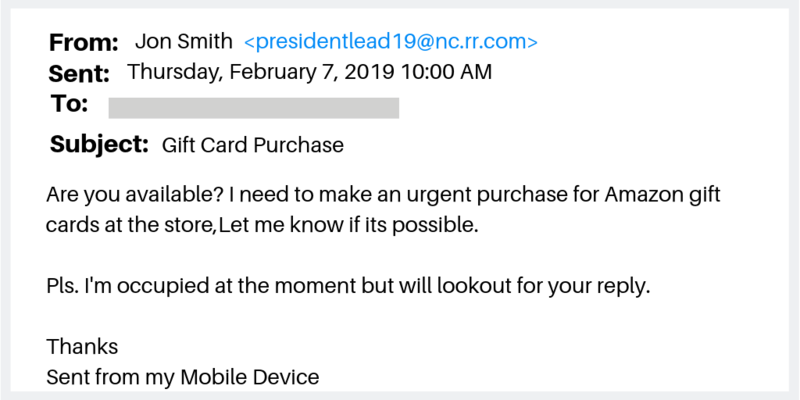 All scams put some sort of emergency in the request. 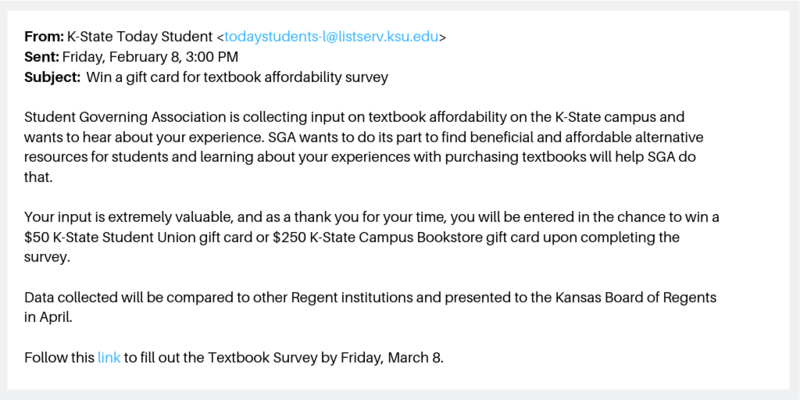 You received this email via K-State Today. You could go directly to K-State Today’s website and verify this was actually sent from them. It gives a deadline, but it doesn’t convey urgency. If you are in doubt, call the person or organization to verify they sent the email. If you have any questions, contact the IT Help Desk (helpdesk@ksu.edu) and if you believe the email is a scam send to abuse@ksu.edu. How to keep up with changes in Qualtrics?